Hello fellow app enthusiasts. This week was a good one for smartphone app stores across the board. An automation juggernaut makes putting your digital life on autopilot even easier. Sending short video messages is now as easy as texting. Sending email is as easy as texting. Sending texts is as easy as texting! Just kidding on that last one. 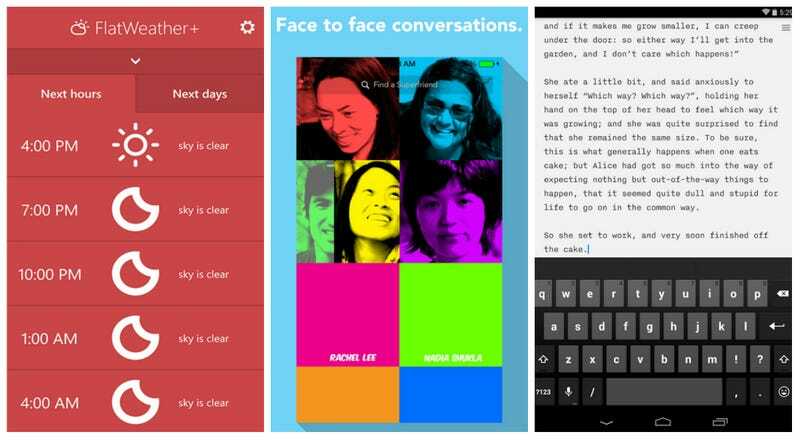 We've got eight apps across Android, iOS, and Windows Phone, so let's get started, shall we?